If you’re looking for reliable surveying services in Launceston and Tasmania, Woolcott Surveys is the perfect choice. With more than 10 years’ experience within the profession, we’ve established a great reputation and our team are dedicated to delivering exceptional services to each and every client. Whether you need surveying work carried out, such as hydrographic, agricultural, and strata title surveys, or you want to utilise our expert planning and management services, we’re always happy to help. Our team has the tools, knowledge, and resources to efficiently provide our clients with the best possible results. Land Development starts with sound Town Planning and at Woolcott Surveys we provide a wide range of planning services to aid our clients through the land development process. 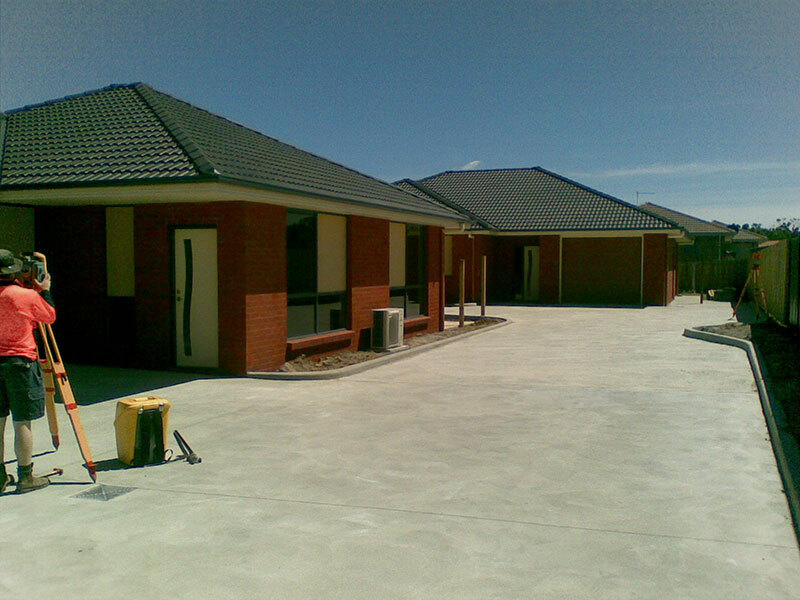 We start long before the first sod is turned to provide the best development outcome possible for our clients. The Aerial surveying component of our business is known as 3D Mapping Solutions. Started in 2012, 3D Mapping Solutions was one of the first commercial companies in the State of Tasmania to be fully certified by the Civil Aviation Safety Authority (CASA) as UAV operators. The company currently has a fixed wing Sensefly Ebee UAV (Drone) which is used for Aerial Surveying and Mapping to obtain a wide range of products for our clients.